If you’ve already booked a moving company, you’re well on your way to a stress-free move. With a move quickly approaching, your mind is probably full of to-do lists, packing schedules, and other important tasks. 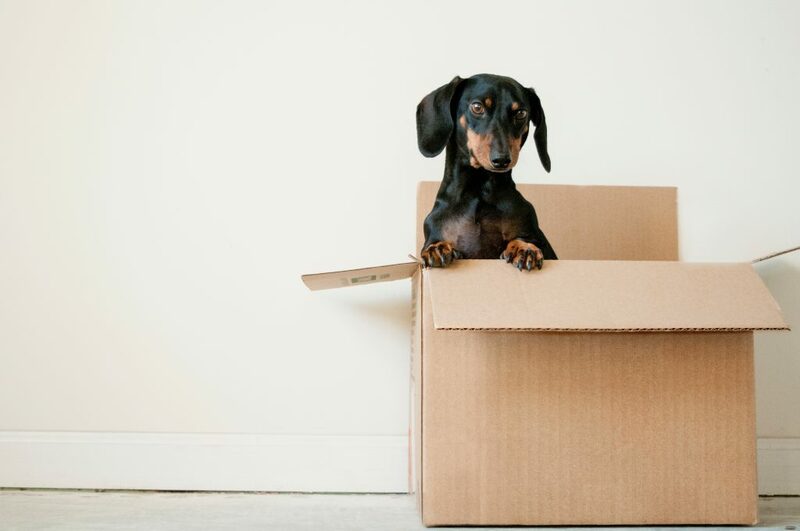 But as you consider how best to prepare for moving day, it’s important to also keep in mind what NOT to do if you’ve hired packing moving services. Professional movers have many years of experience and will be able to facilitate your move with ease. The training that movers receive teaches them how to pack each box optimally, keeping things tight and well protected. When the moving company arrives, they will take note of any special needs or particularly valuable items that you would like handled in a certain way. Then, with efficiency and precision, they will pack your home before you know it. 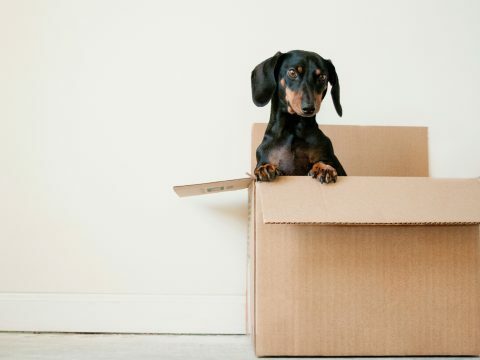 Here are a few things to avoid throughout the moving process. These tips will help your moving team and keep things running smoothly. Get prepared for your moving team’s arrival by removing all trash, items for donations, and other items you are not moving. Ensure that your dishwasher, washer, and dryer are all empty and that hampers do not contain soiled or wet clothing. 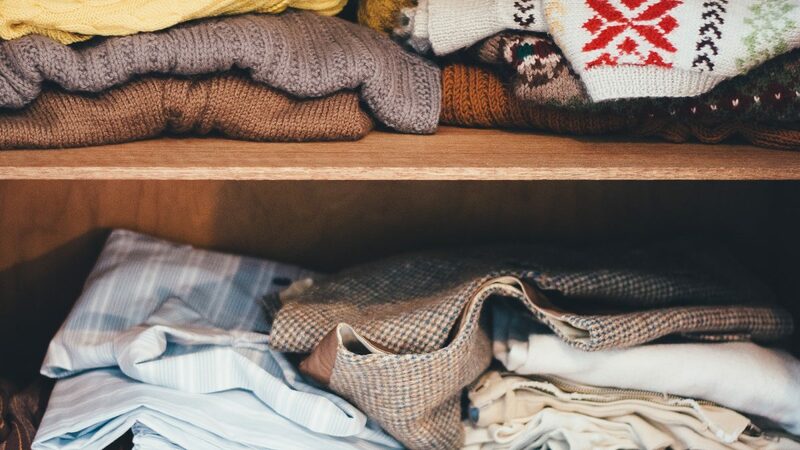 Finally, any items you intend to carry through the move personally should be set aside and clearly marked with “do not pack.” Items to consider keeping with you include essential toiletries, medications, phones and chargers, and valuables you don’t want out of your possession. After the movers have finished packing, it is important that you check every area of your home for things that may have been overlooked. Ultimately, it is your responsibility to ensure that everything has been packed. 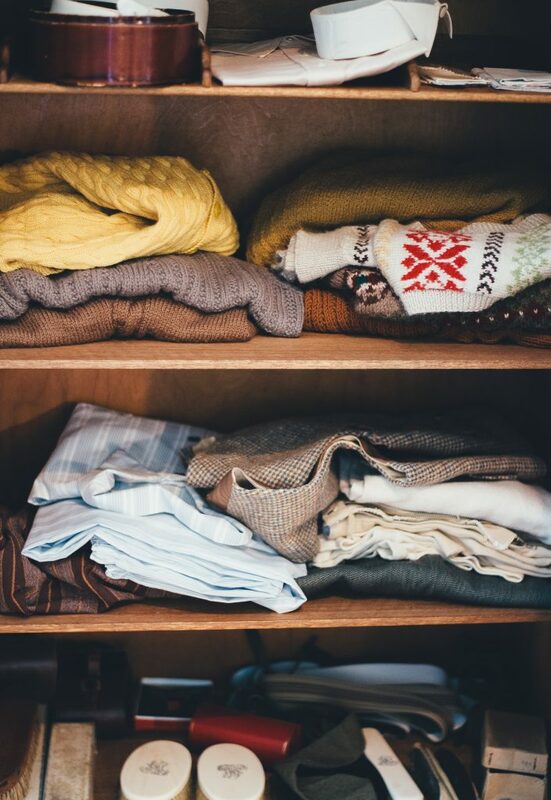 Have the head of the packing team walk through the house with you as you open closets, cupboards, drawers, and check all other storage spaces. If there is anything left unpacked after the team leaves, you will need to it pack yourself. It’s easy to get swept up in the intensity of moving day and feel overwhelmed. Don’t be afraid to speak up about your questions or concerns throughout the process. You are the customer, and the moving company is working for you. We are glad to do everything we can to help you make the most of our services and your relocation. By choosing packing moving services, you are preparing for your best possible move. 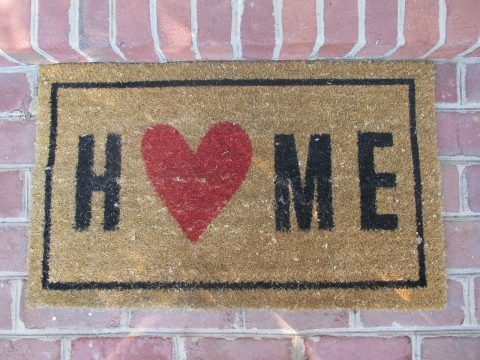 Thinking ahead and getting your home ready for a packing team will make the whole experience much more enjoyable. Remember that our reputation is our lifeline, so our goal is to leave you as a satisfied customer. 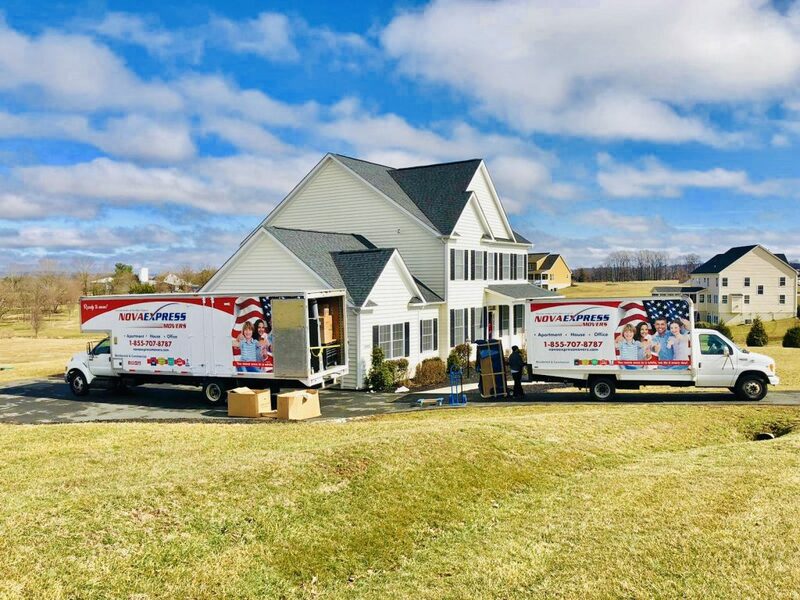 If you are looking for a moving company that offers packing moving services in the greater Washington, DC area, contact Nova Express movers for a free quote today.